I DID IT! It only took me 5 years of blogging but I finally made a pie recipe, worthy of blogging, to share with you on Pi Day! I seriously deserve a medal for this or something! Making more pies was my “new years resolution” for this year. I put that in quotations because I fully accept that resolutions aren’t something I do very well with keeping. And the other issue is, the pie. I can make them, but damned if they don’t turn out too ugly to blog. Why does this keep happening to me? Anyway, it means that this pie was even more special that it was 1. actually made. 2. made for Pi day. and 3. pretty enough to blog. 2. Roll out the pie crust over the pie plate and trim to be 1/2 inch beyond the rim. 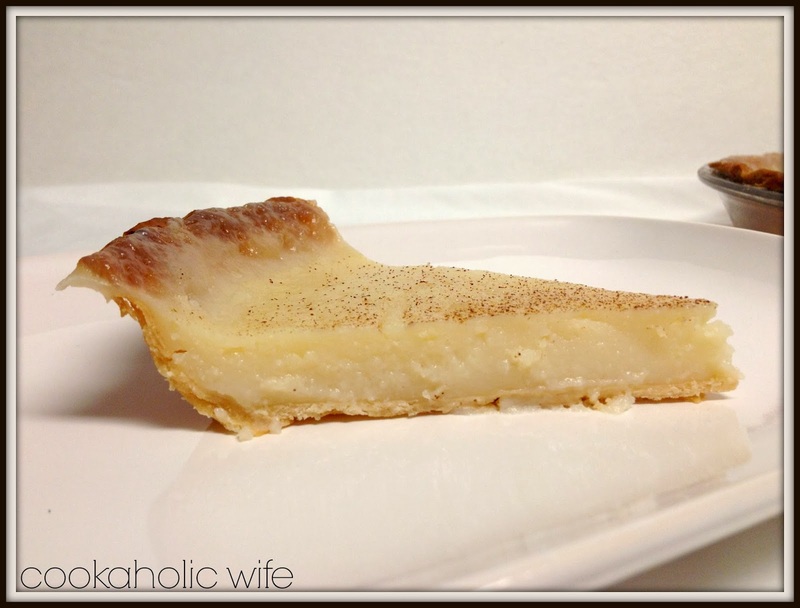 Pinch pie dough to create a fluted edge. 3. Cover the pie with heavy duty foil and place pie weights or dried beans on top. Bake for 8 minutes then remove the foil and weights and bake 7 minutes longer or until light brown. 4. Allow to cool on a wire rack while the filling is prepared. Reduce oven temperature to 375. 5. Combine sugar and cornstarch in a large saucepan. Whisk in milk until smooth and bring to a boil over medium-high heat. Reduce the heat and cook, stirring constantly for 2 minutes or until the mixture has thickened and is bubbly. 6. Remove from the heat and stir in the butter and vanilla until fully combined. Transfer the mixture to the pie crust and sprinkle with the cinnamon. 7. Bake for 15-20 minutes or until the center has set. Cool on a wire rack then refrigerate until chilled. 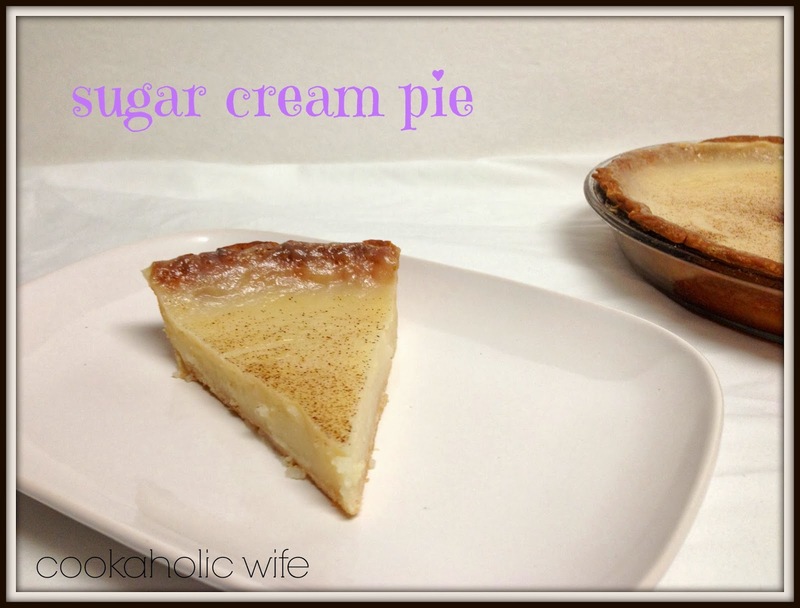 I had no idea what to expect making this pie recipe but I was pleasantly surprised with the taste. The pie filling actually tastes kind of similar to creme brulee without the caramelized parts and I have no problems with that. Surprisingly this wasn’t super sweet and I found I could actually eat and entire slice of pie. …which is not a good thing.